Marble Run is 3D marble puzzle which gives you limitless track design possibilities in a single game. Ignite your creativity with a physics logic. Marble Run allows you to be the master of your own tracks. Be a level editor, design crazy and wild tracks for your marbles. A simulator that endorses your creative concept. Share your design tracks with your friends in the game. Your creative journey begins now! 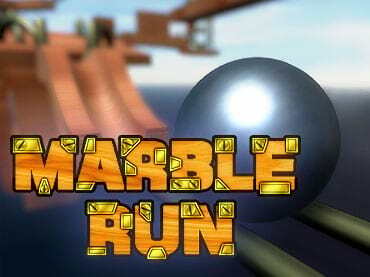 - Marble Run is a free full version game to download and play. If you have questions about Marble Run game, please contact us using this form.